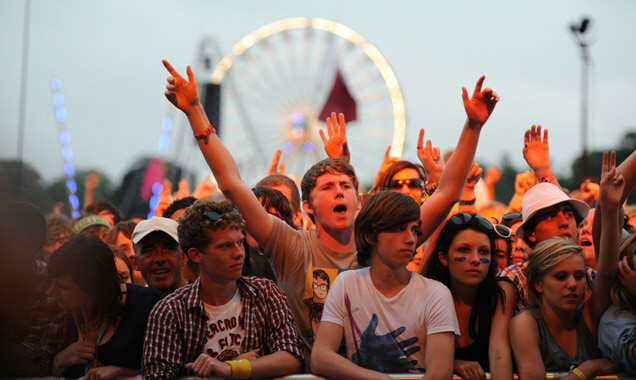 V Festival 2013, sponsored by Virgin Media, is once again leading the way with an impeccable and eclectic line up of acts. Brace yourselves for the high priestess of pop, Beyonce, who will be bringing her high octane performance and outstanding voice to headline V Festival's Virgin Media Stage. This will be her one and only European festival appearance this year. 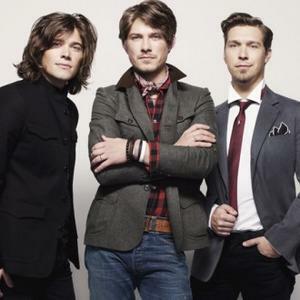 Multi-million album selling American rockers Kings Of Leon are also confirmed as headliners. 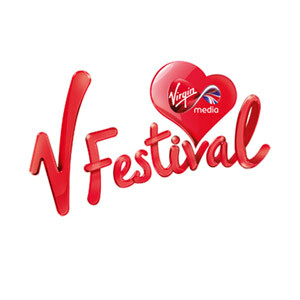 V Festival takes place across the weekend of August 17 & 18 at Hylands Park, Chelmsford and Weston Park, Staffordshire. V Festival, prides itself on the quality of artists that perform each year, more incredible acts announced today for 2013 are Stereophonics, The Script, Emeli Sandé, Calvin Harris, Beady Eye, Jessie J, Two Door Cinema Club, The Vaccines, Basement Jaxx, Olly Murs, Paloma Faith, James, Rita Ora, The Courteeners, Jason Mraz, Fun., Labrinth, Ellie Goulding, Kendrick Lamar, Of Monsters and Men, Maverick Sabre, Travis, Dj Fresh/LIVE, Jessie Ware, Maximo Park, Lianne La Havas, Rudimental, James Arthur, Scouting For Girls, Deacon Blue, Little Mix, Ocean Colour Scene, The Fratellis, Gabrielle Aplin and Laura Mvula. Many more acts will be announced in the coming weeks across the stages at the two festival sites. V Festival is now in its 18th year and is renowned for bringing the very best in popular music together for one epic summer weekend. Last year saw electric sets from headliners The Stone Roses and The Killers with other show stopping performances from the likes of David Guetta and Ed Sheeran. V Festival has an unrivalled music pedigree, previous headliners have included groundbreaking performances from Coldplay, Radiohead, Oasis, Eminem, Foo Fighters and The Arctic Monkeys. V Festival is now established as the biggest festival in the UK with over 170,000 fans attending across the two sites and was the first festival to establish rotating acts across two sites. 2013 once again sees a wide spectrum of acts playing across the stages, guaranteeing yet another year of unforgettable appearances. The popular Glee Club Comedy Tent will also makes a return this year, with side-splitting performers to be announced in the coming weeks. With many more great artists to be announced, there is something for everyone at V Festival. V Festival is one of the hottest dates on the UK cultural calendar. From the moment the gates open each area of the festival comes alive and a truly remarkable weekend of music and enjoyment ensues. V Style camping is set to return this year giving festival fans the chance to get the best of both worlds. They can dance the days away with their favourite artists and then chill out in luxury in ready built Pod Pads, Cloud Yurts, Hearthworks Tipis and pop-up hotel rooms. Win Tickets For V Festival 2014 in Chelmsford! No More UK Shows For Oasis? Furious Festivalgoers Complain After Ticket "Rip-off"